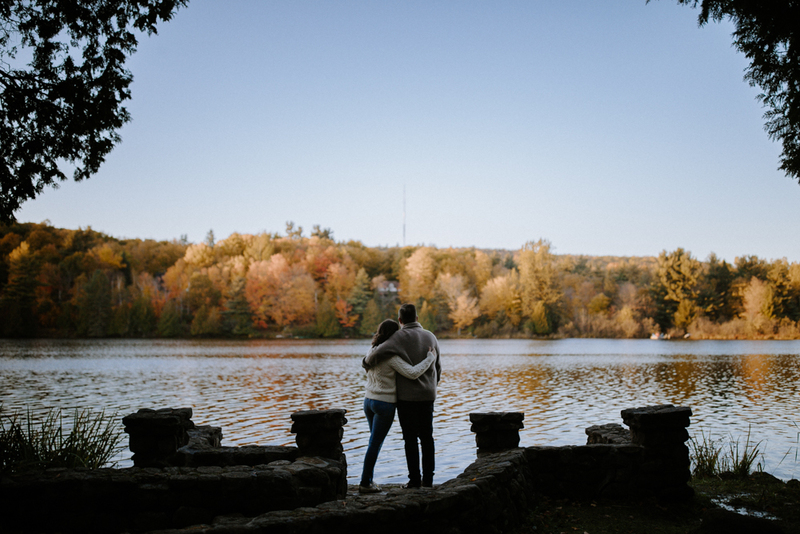 This October was a warm one. 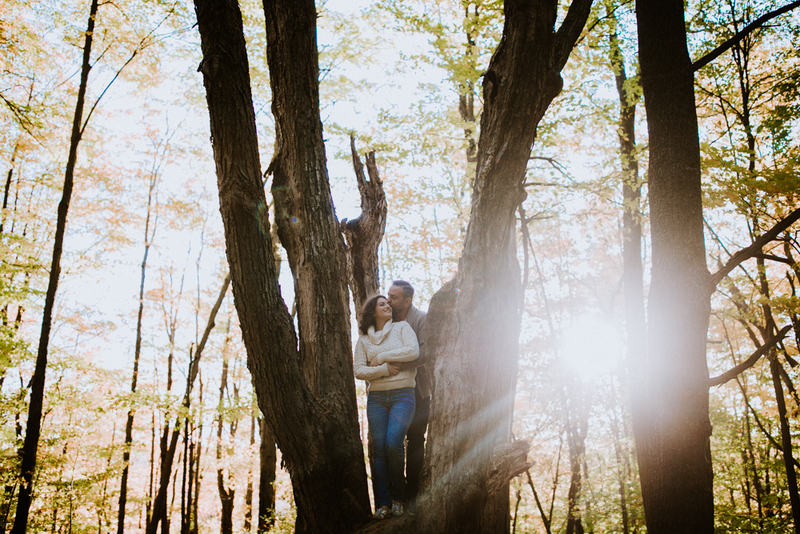 Which meant a lot of engagement shoots booked for me! 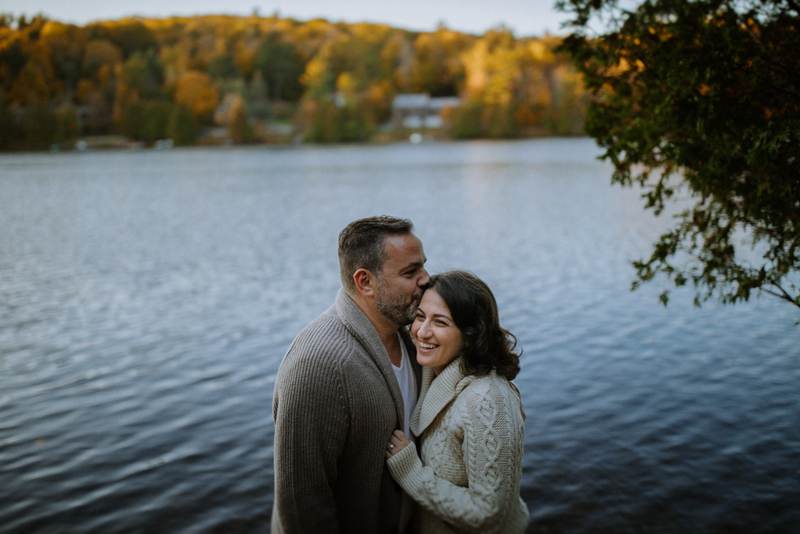 Which I certainly wasn’t complaining about. 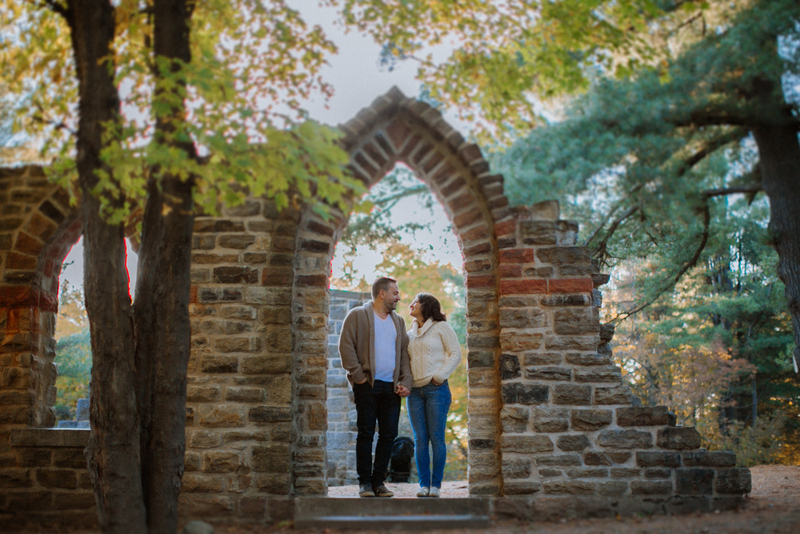 Beautiful colours and summery weather meant for some amazing photos in new places. 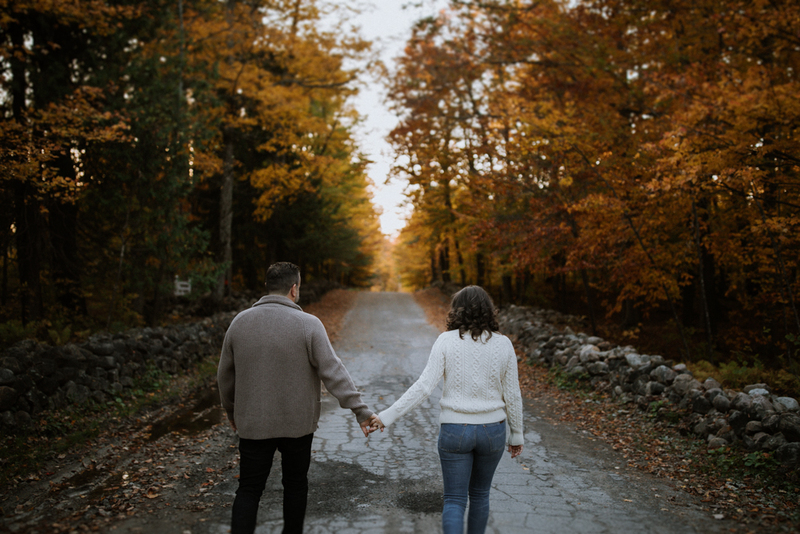 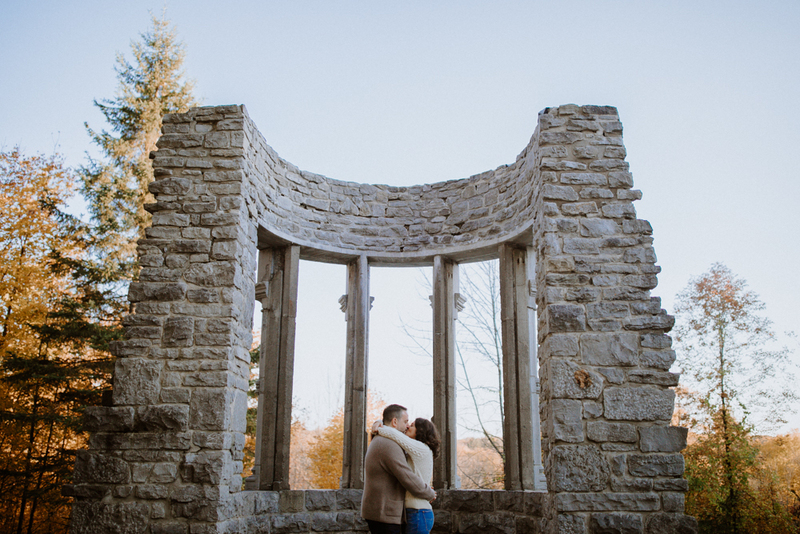 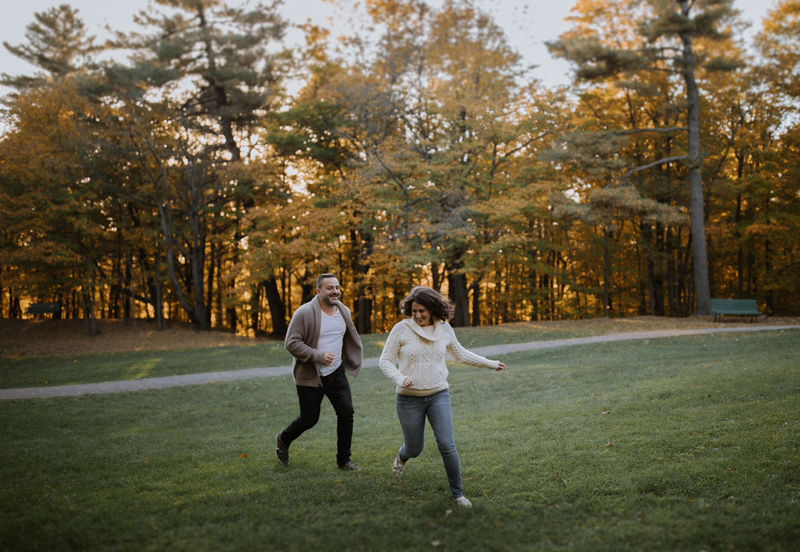 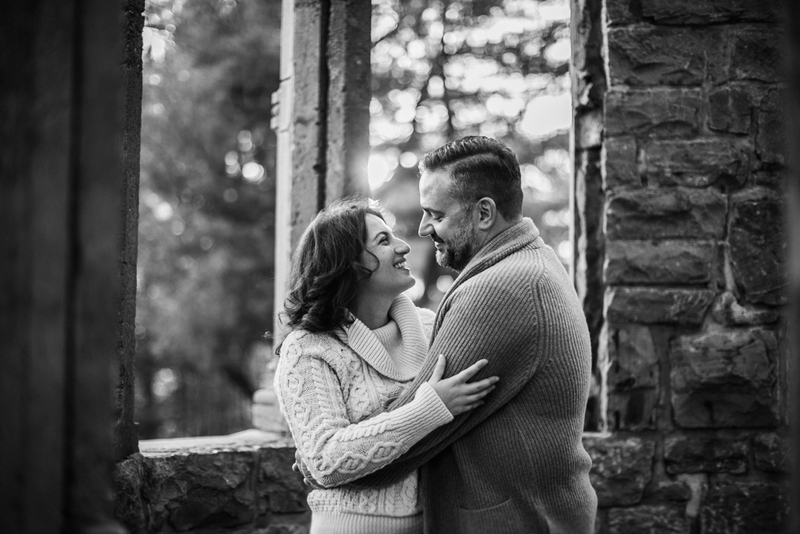 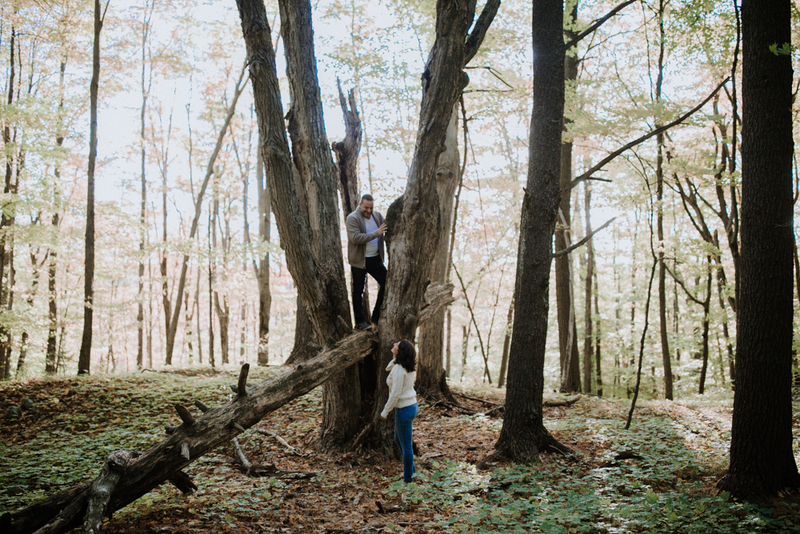 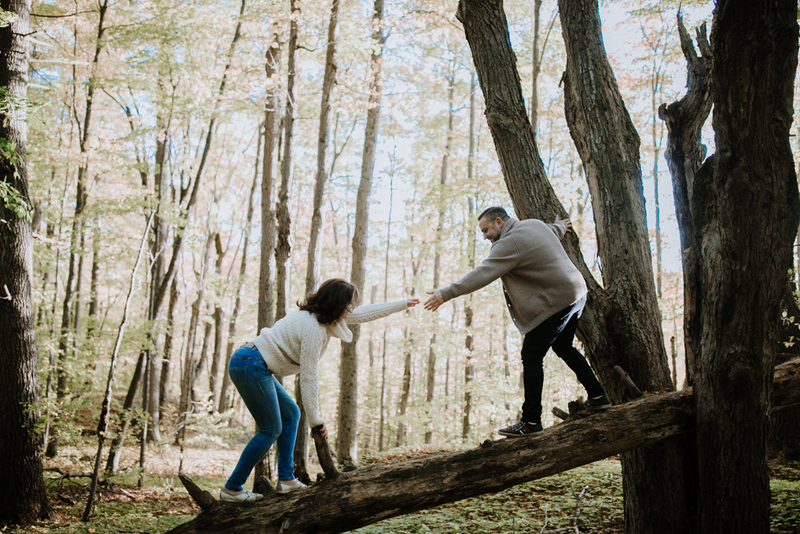 Dennis and Sofia are from Montreal but took the drive outside of the city and made their way to Gatineau Park for their Mackenzie King Estate Engagement. 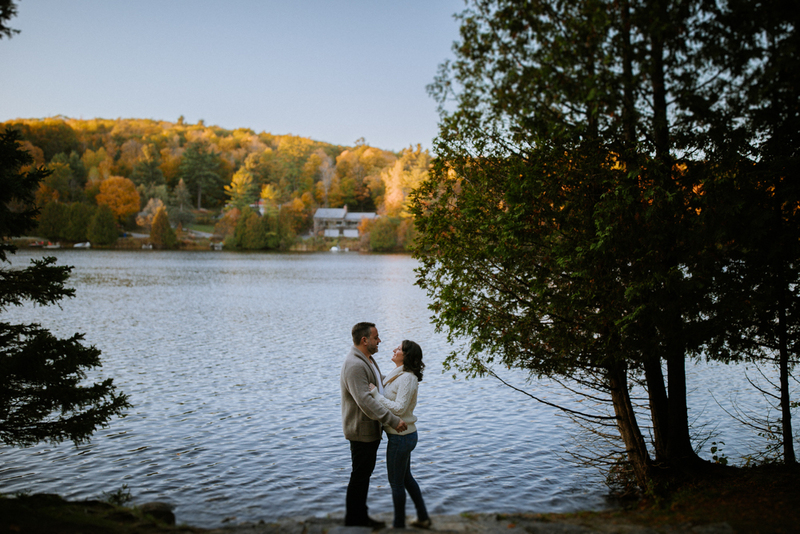 This place is stunning – and just minutes from my house – so I was happy to come and capture some memories for them in this beautiful spot. 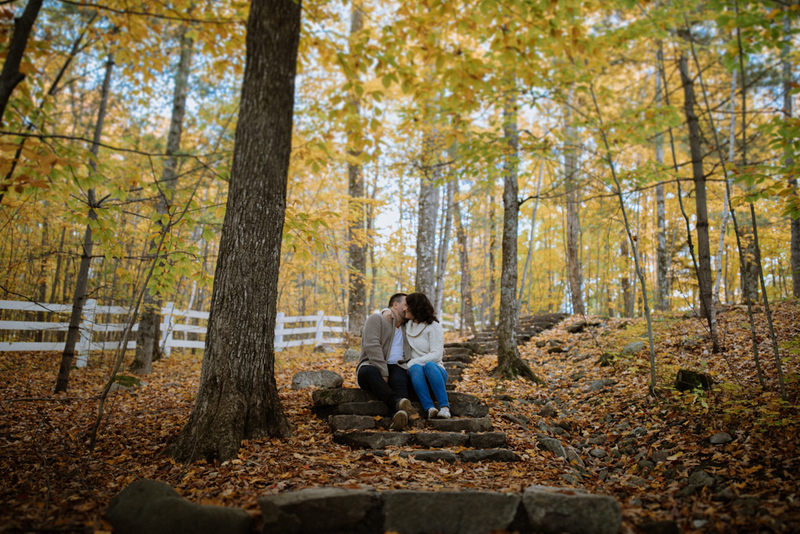 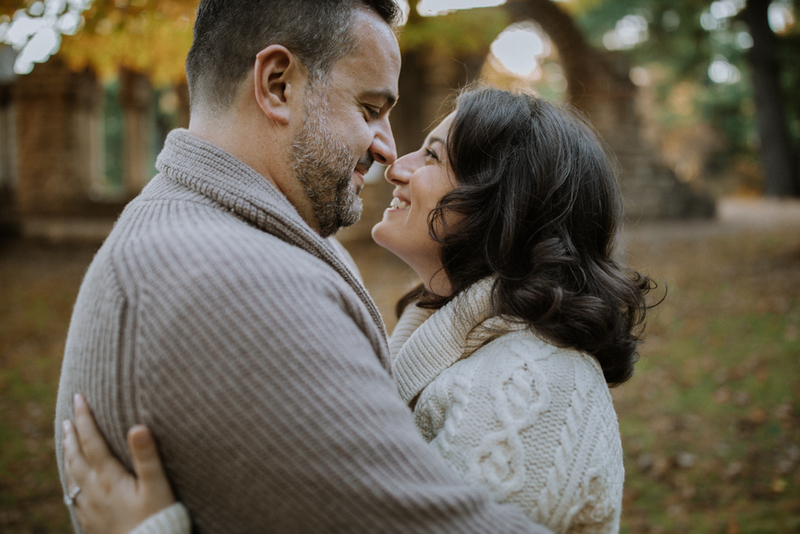 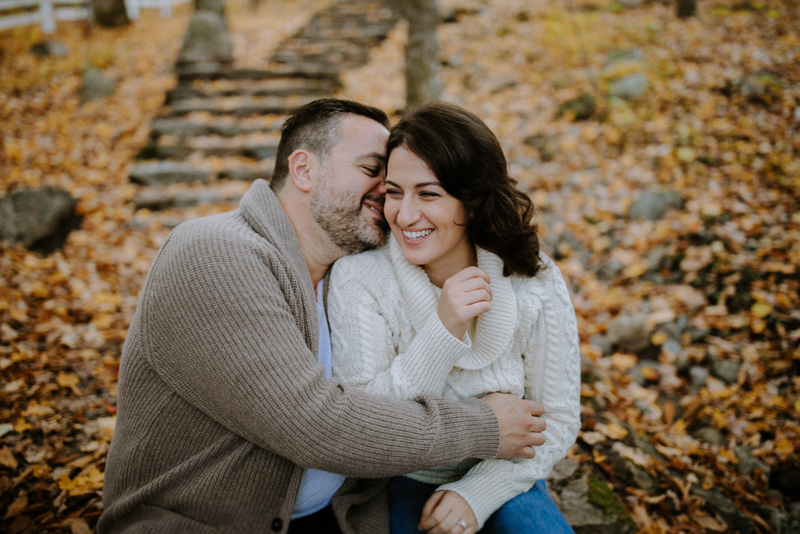 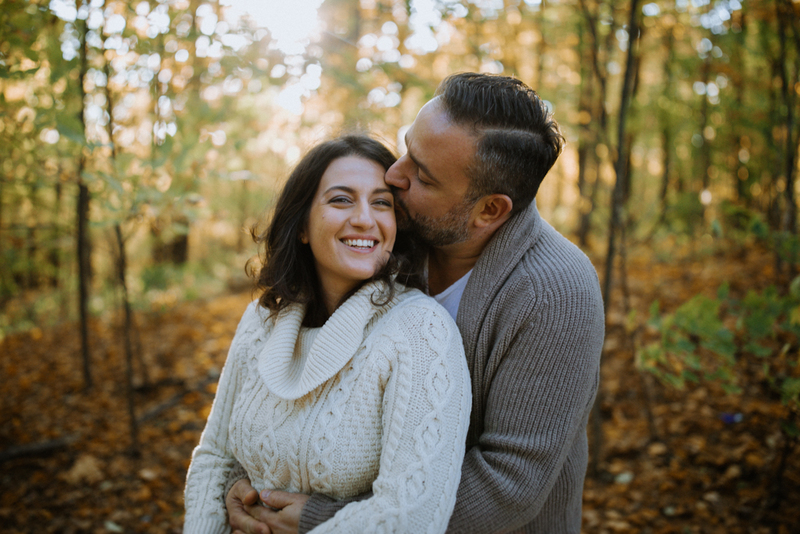 Natural and easy going (and very much in love), these two were a delight to photograph and spend a couple of hours with in the stunning Gatineau Park. 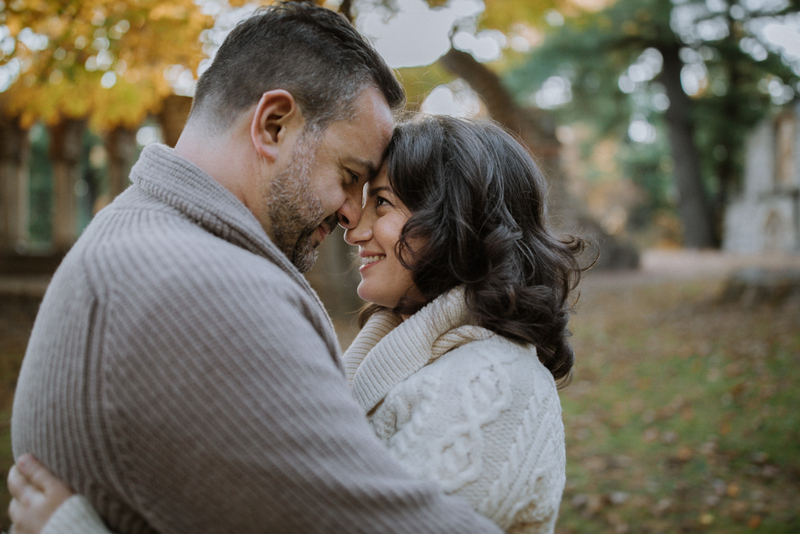 Thanks to you both Sofia & Dennis!